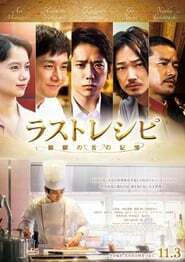 The Last Recipe A famous chef who is tasked with tracking down a 70-year-old missing recipe. 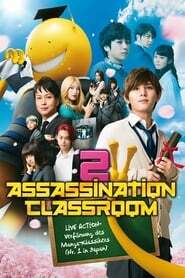 Assassination Classroom: Graduation Story continues with the students' own conflicts, Koro Sensei’s identity and the fate of the world. The time limit for assassination is approaching. Letters from Iwo Jima The story of the battle of Iwo Jima between the United States and Imperial Japan during World War II, as told from the perspective of the Japanese who fought it.